We currently have 1 in stock at Wells, 3 in stock at Congresbury (as of 24/04/2019 22:24:38). 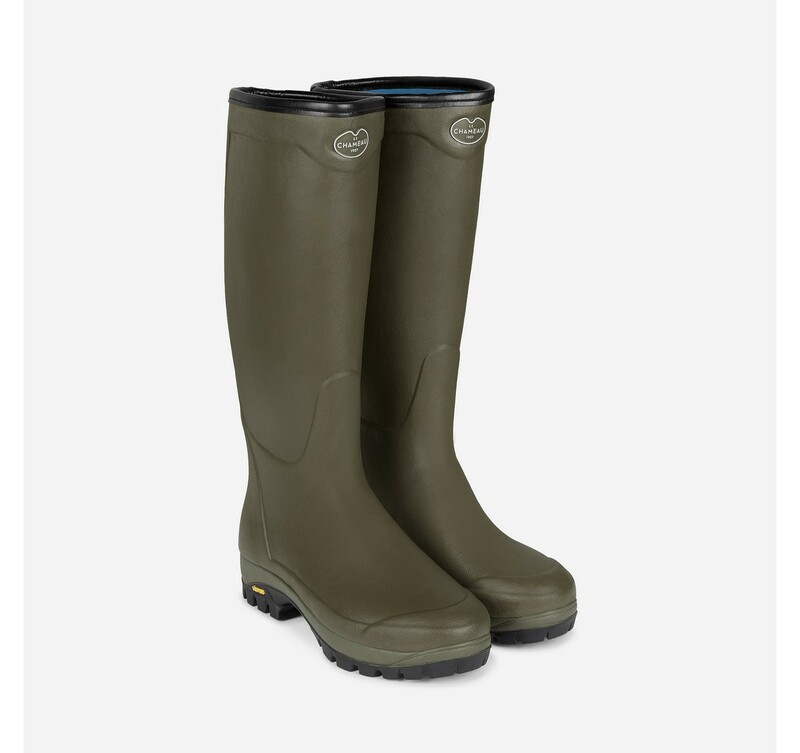 specifically for rubber boots. 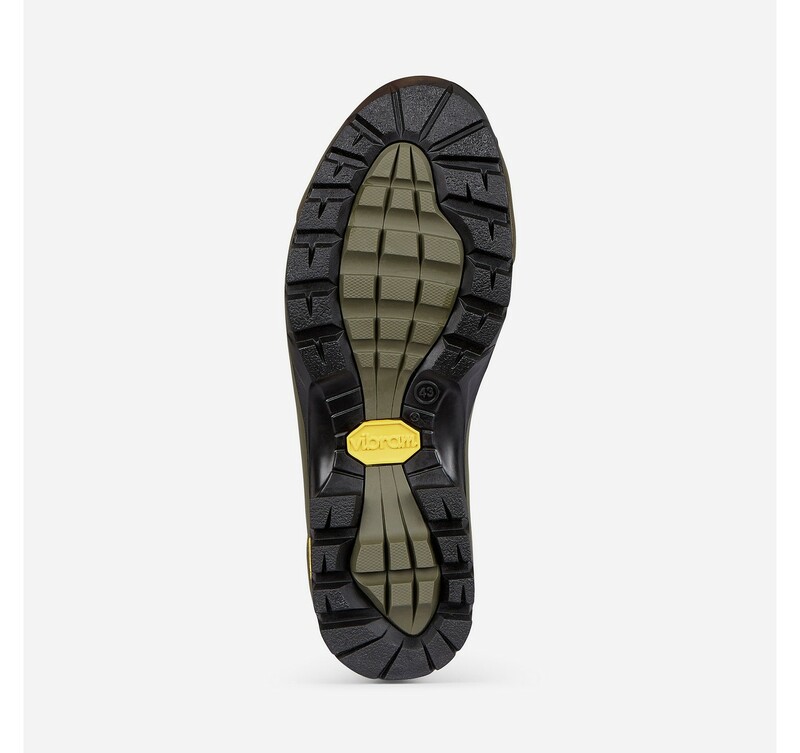 Nothing beats this sole for day long comfort when walking and it provides excellent grip. 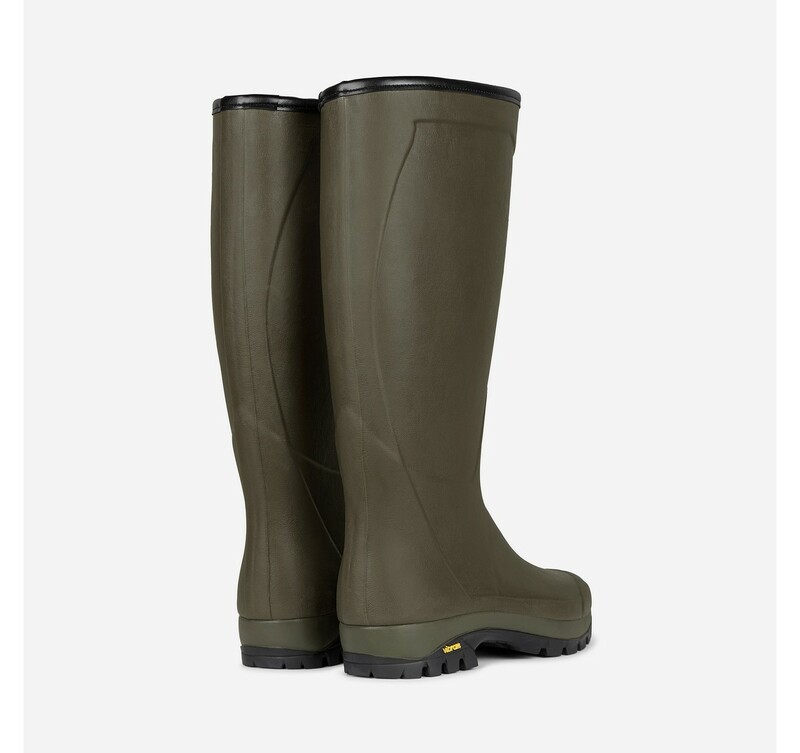 The neoprene lining cushions the foot and is very warm making it ideal in cold weather. 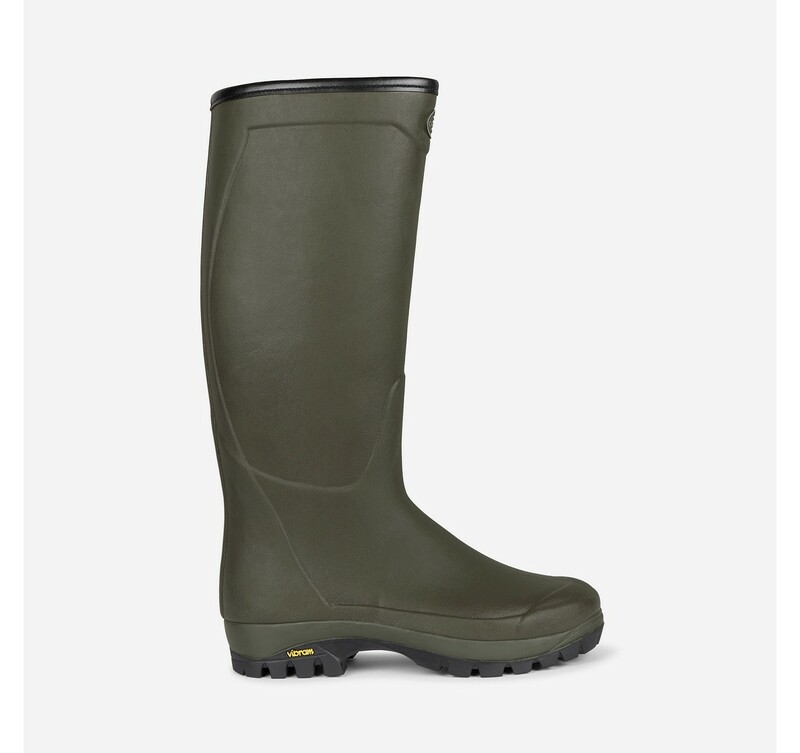 The boot is attractively finished with a stitched leather effect edging at the top of the boot.